Here’s a list of I-Do inspiration! 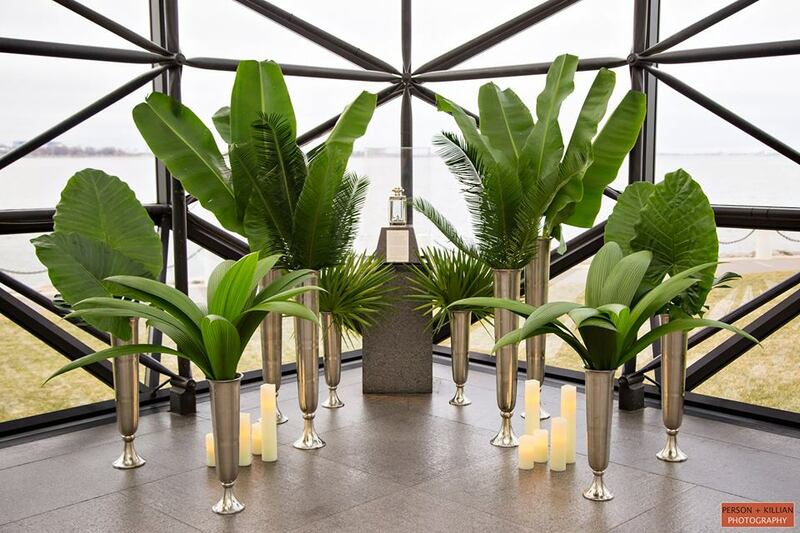 Every wedding ceremony marks the place of a union, so no matter where you choose to get married or how you choose to decorate it, it will be a space filled with love and beauty. Whether simple or dramatic, enjoy the process of designing and planning the space where two become one. Perfect September weather added to this gorgeous lakeside wedding in Sharon, MA. Shades of eggplant and plum flowers were layered for an organic, textured look. 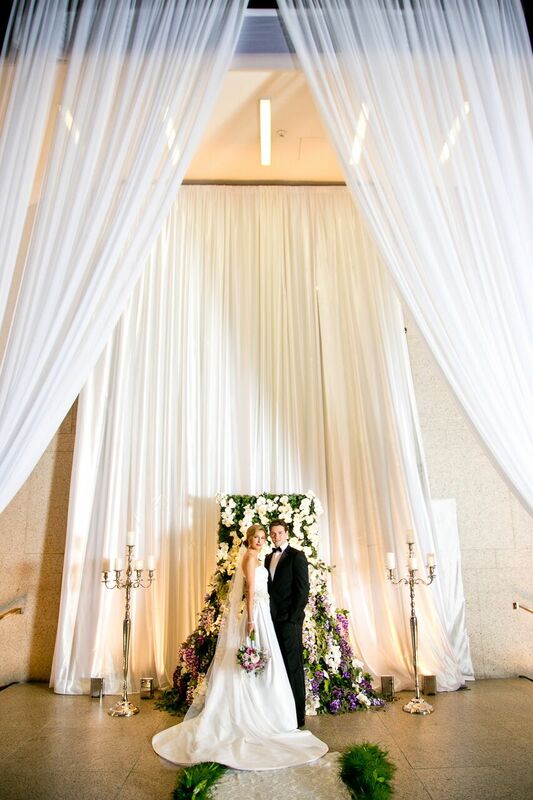 Elements like a suspended birch chuppah dripping with wisteria blossoms and orchids added a natural yet elegant touch. We drooled over the bride’s bouquet lush with creamy dahlias, delicate sweet pea, and rich purple calla lilies. 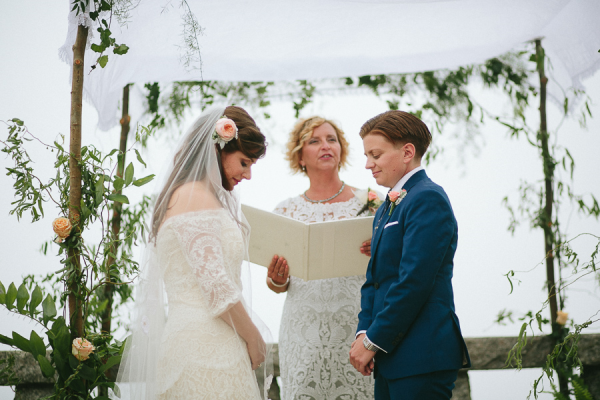 But, nothing was more beautiful than the love you could see between this bride and groom! Congrats T & R! 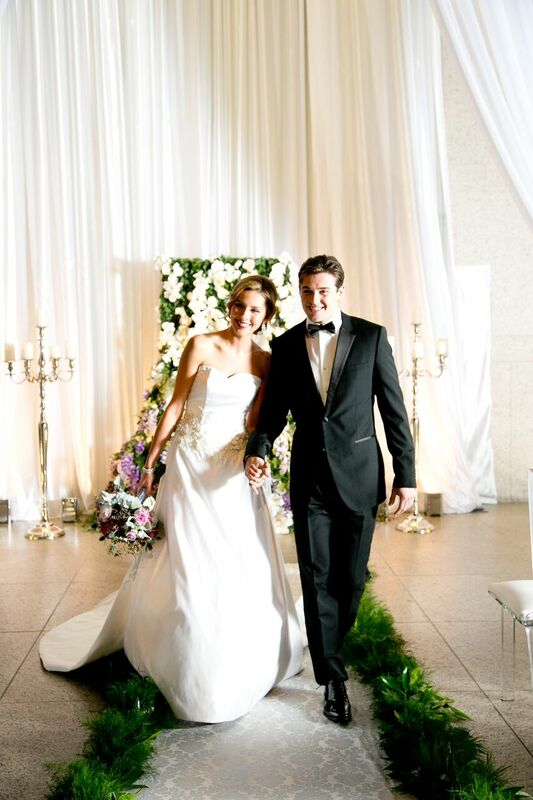 We were honored to design such a beautiful event! More and more couples are planning fall weddings. 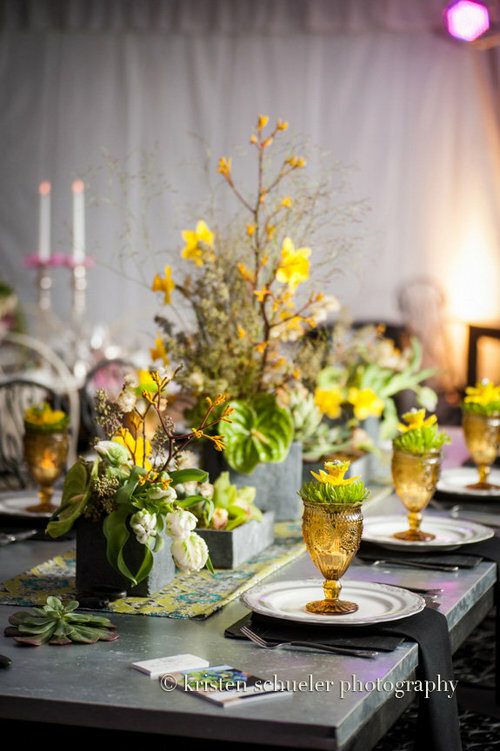 Fall is a beautiful time of year for a wedding when the weather is cooler, the leaves are turning, and rich earthy color palettes dominate design. Organic, more natural florals are a popular choice, with blossoms like dahlias, ranunculus, astilbe, and queen anne’s lace adding texture and depth. Greens like seeded eucalyptus and olive branches as well as berries are also a popular addition. With color palette, inspiration can come from many places. Some are inspired by fall’s natural color change, bringing in rich yellows, deep reds, and pops of orange. Others aim for more greenery with pale sages and deep emeralds. Burgundy and wine palettes are another popular choice. Many couples choose a more subdued fall palette, selecting subtle blends of colors like champagne, cinnamon, coral, and lavender. Here we’ve selected 5 fall bouquets with a mix beautiful blossoms and even greater inspiration. Which one is your favorite?